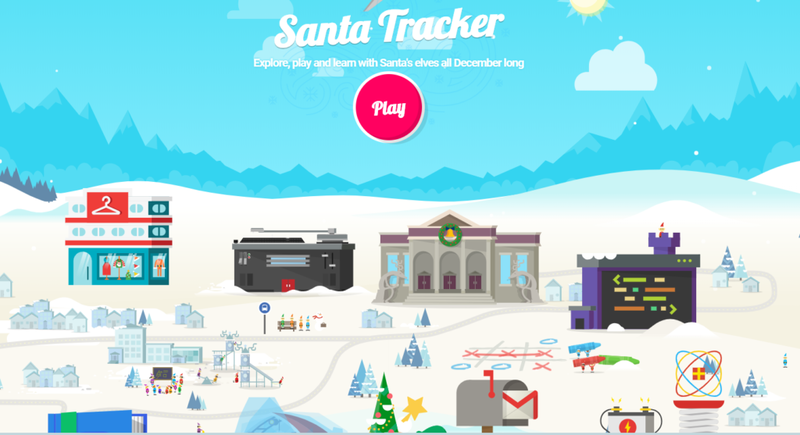 The Google Santa Tracker is back along with some browser/Google Assistant/Home games you can play with your kids. Right now on all assistants you can say “Call Santa,” and you’ll be connected to the North Pole elf answering service who will patch you through to Santa to play a game that ends up in a musical … treat… or something. If you’re on a computer or suitably compliant web browser you can hit Santa’s Village here. If you’re on an Android device and want to play, or cast progress to a TV, you can grab the newest version of Santa Tracker from Google here. Hopefully this year they’ve got it more synchronized as to where Santa is actually at because on different devices you got different locations, although within the same 500 mile area or so. You can also ask Assistant to tell you a holiday story. Santa’s also being added to Google Maps on December 24th, so if you regularly use location sharing you can figure out where the red suited cookie muncher is in relation to you. Starting December 23rd Google Home/Assistant you can ask “where’s Santa” – there’s not much mentioned here but hopefully on the Assistants with display we’ll have the live Santa tracker.